Many local people are proud to say that they were christened (baptised) at St Clements. We are always delighted to welcome people into the family of the Church in this way. 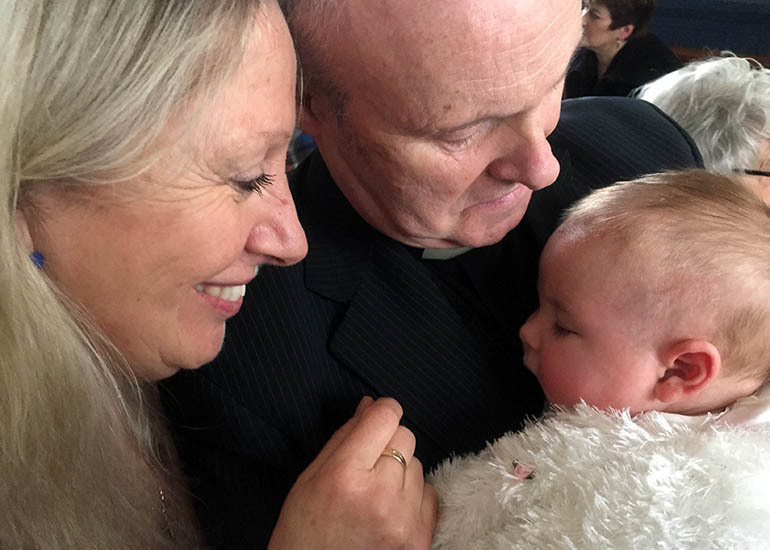 Christenings usually take place on the fourth Sunday in the month at 12 noon after the morning service. If you or a member of your family would like to take this important step on the road of faith, please come along and talk to us on a Tuesday evening and we will be pleased to make the necessary arrangements. The Parish Office is open from 6pm – 6.30pm every Tuesday evening in the Vestry of the Parish Church (side door by the big gate facing the road). No appointment is needed. 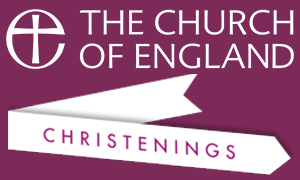 We will be pleased to meet you and talk about Christenings at St Clements, and arrange a suitable date with you. If you are unable to attend the Parish Office on a Tuesday please contact Norma Mellor.